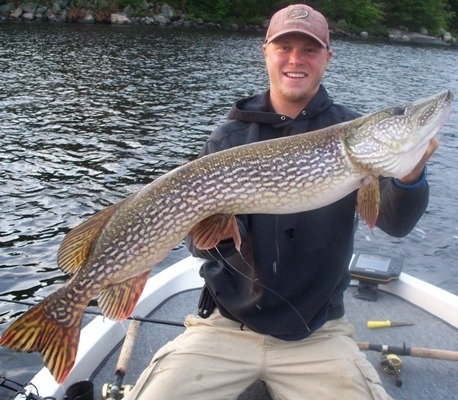 Crane is a 3,088 acre, 80 foot deep lake located 28 miles northeast of Orr, MN. 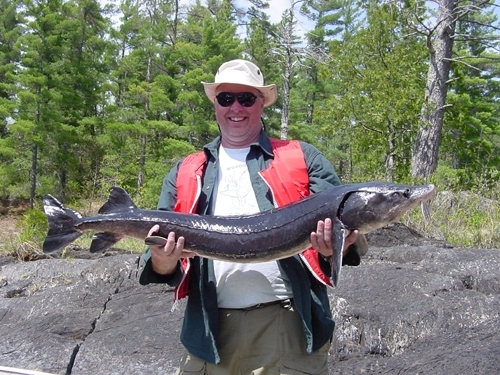 The lakes northern shore forms part of the boundary to Voyageurs National Park. 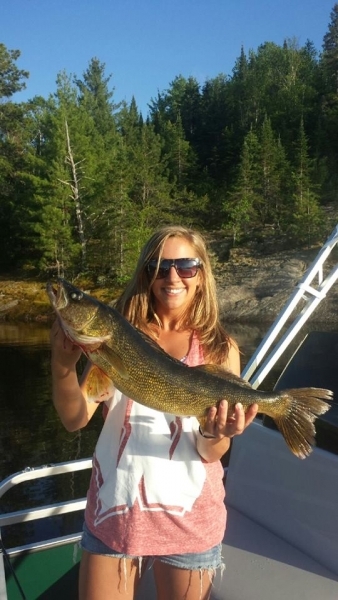 Crane Lake is an entry point into the Park as well as U.S. Customs port for seaplane traffic. 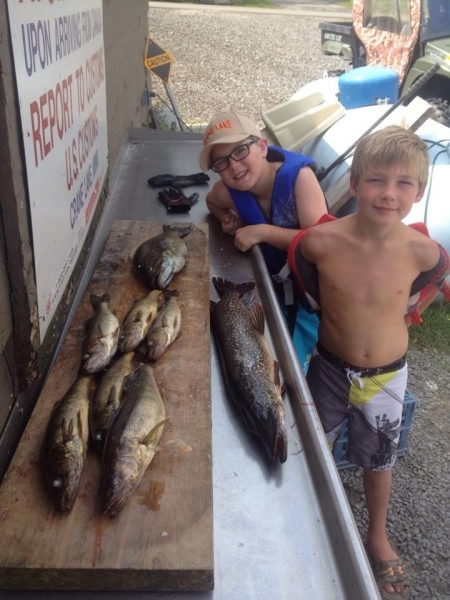 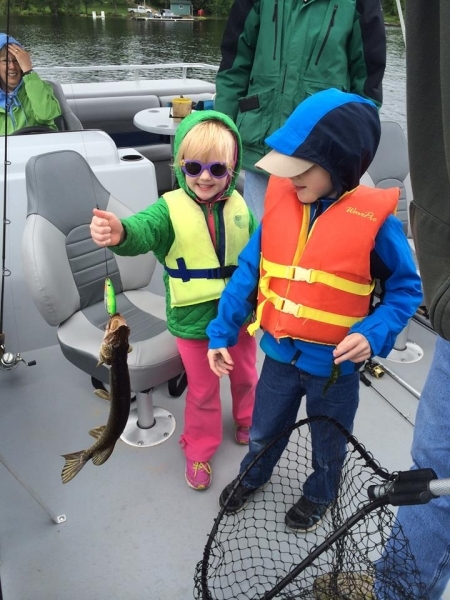 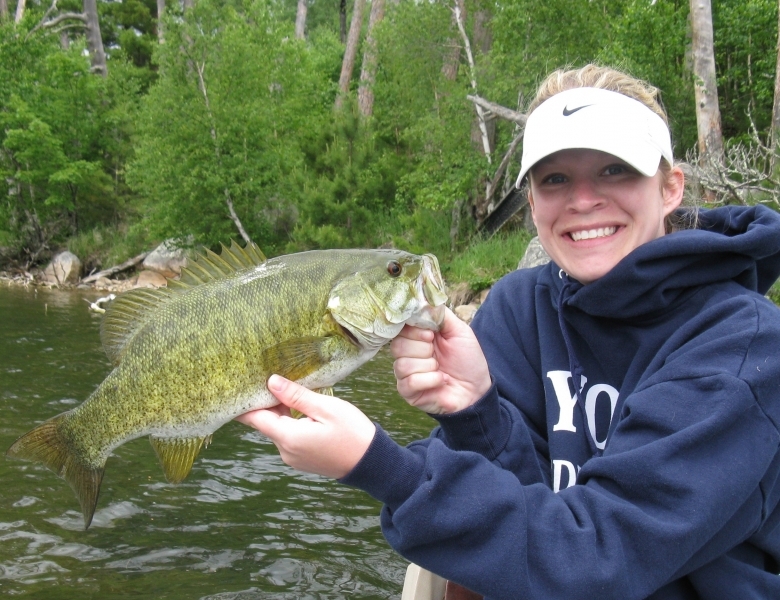 Many different fish species are present with anglers primarily seeking walleye, sauger, black crappie and smallmouth bass. 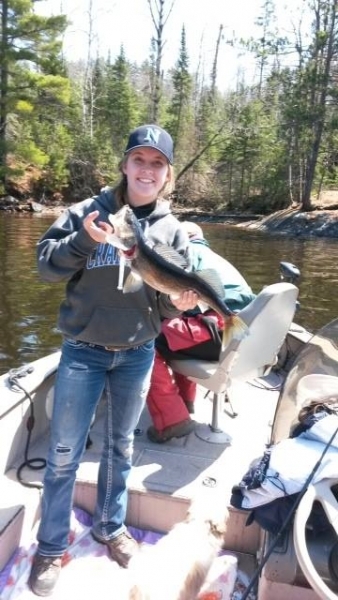 An experimental walleye regulation (all walleyes from 17 to 28 inches must be immediately released. 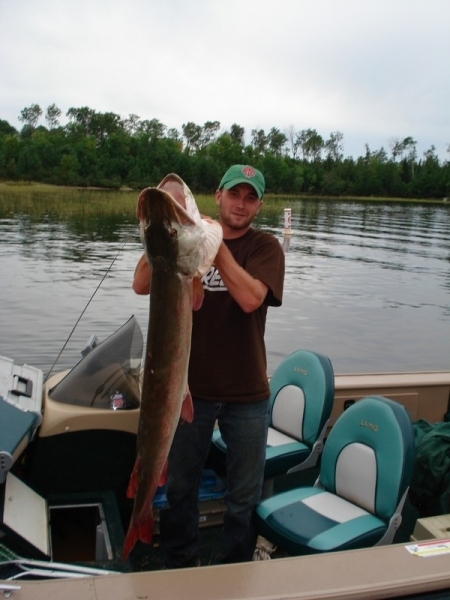 One over 28 inches allowed in possession) is in effect for Crane Lake as well as other lakes of the Namakan Reservoir. 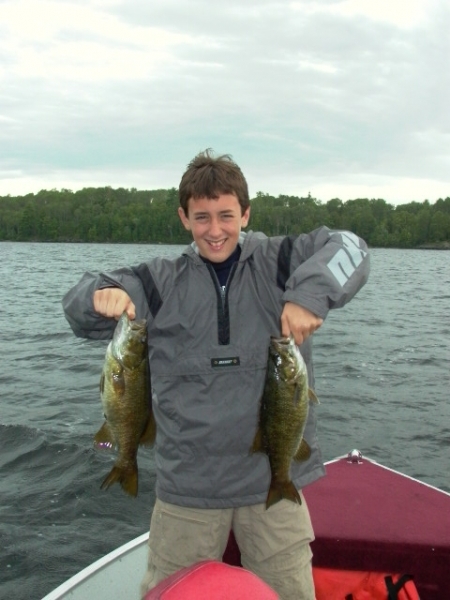 Public Access Information: There is a state owned public access on the south side of the lake. 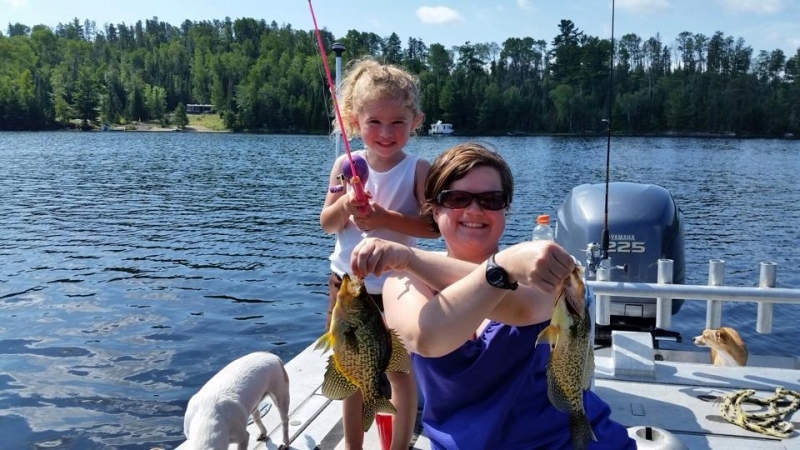 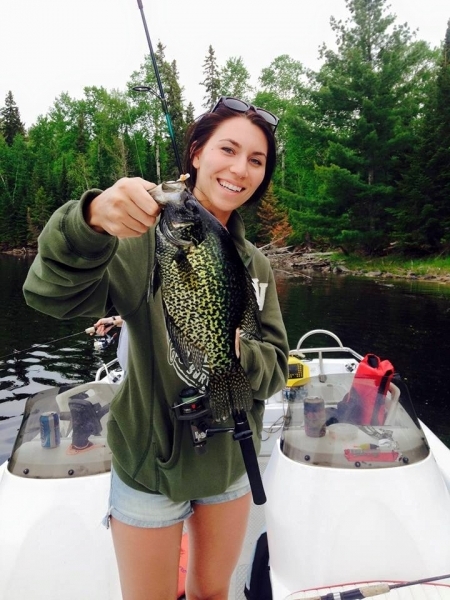 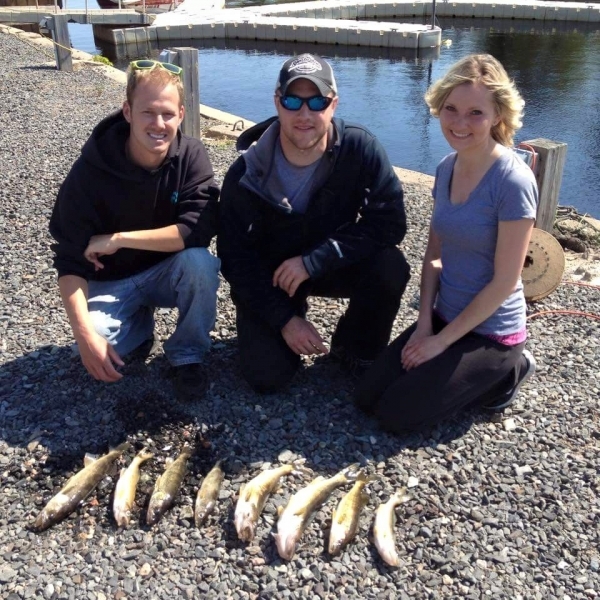 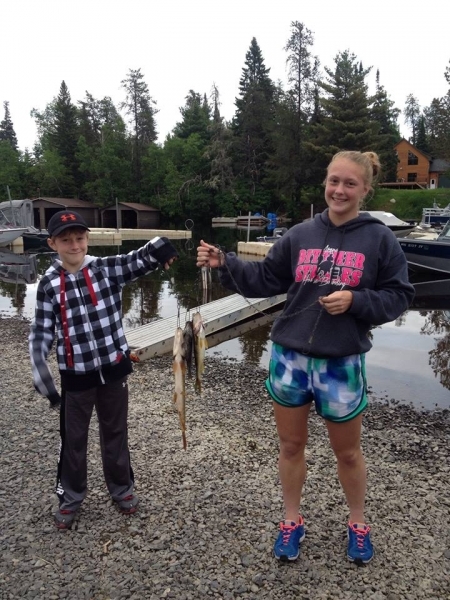 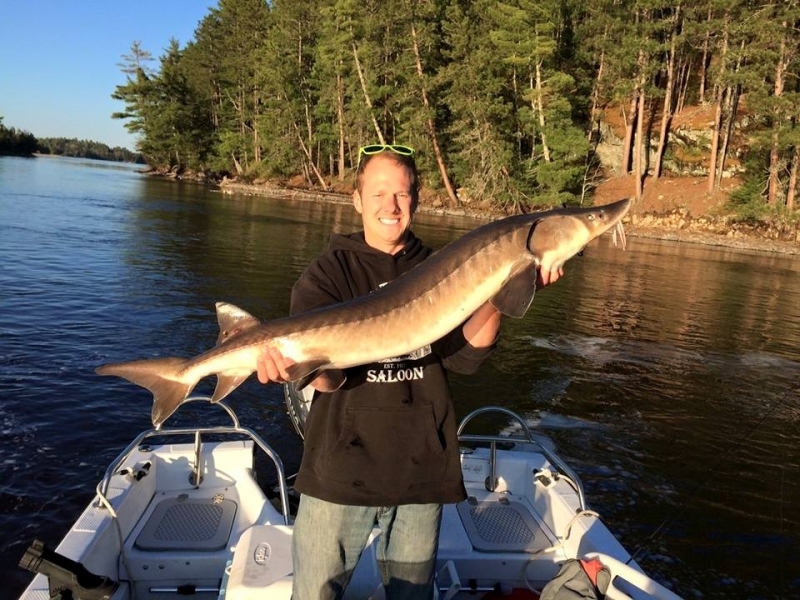 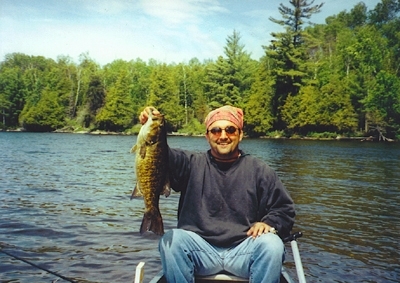 Are you planning a Minnesota Fishing Vacation to the Crane Lake area? 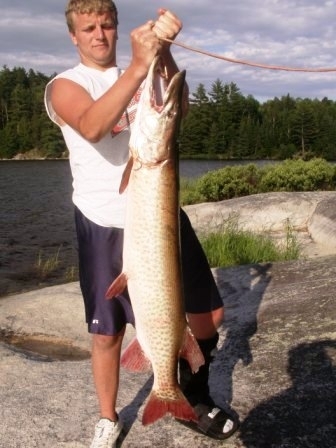 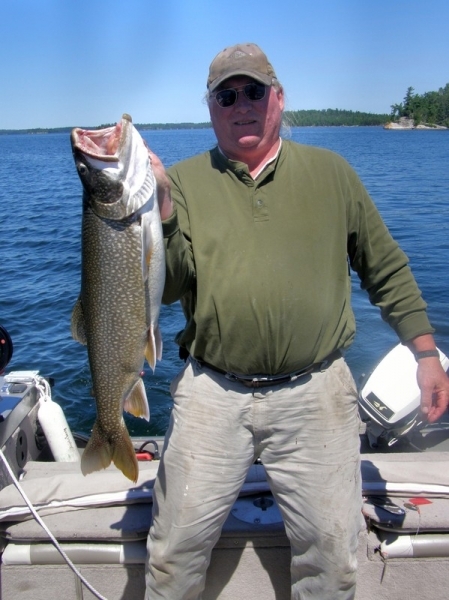 Read this Minnesota fishing article written by Roger Cormier, Associate Editor, MidWest Outdoors Magazine. 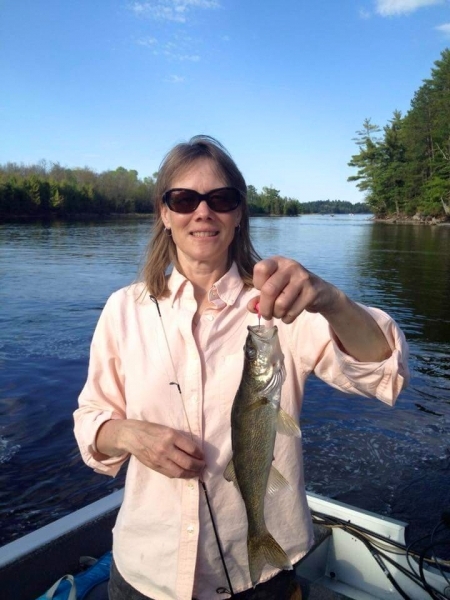 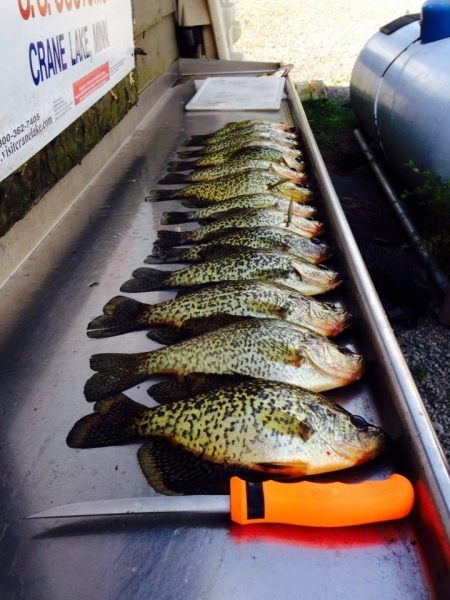 Click here for dates, license and fishing information.